We first developed Euphony – an operating system that enabled several integrated audio players to perform with the absolute best audio quality. Then we created our own optimized player called Stylus to fully take advantage of Euphony OS. The result is a State-of-the-Art Digital Audio Playback System that will organize and play all your PCM and DSD files. The music library is then controlled via a sophisticated web interface from your smartphone, tablet, or PC. Euphony Stylus will turn any PC into a high-end music server with audio quality exceeding anything you have ever heard! Outperforming any Windows or OS X based audio player Euphony Stylus is a game changer in high end computer audio. 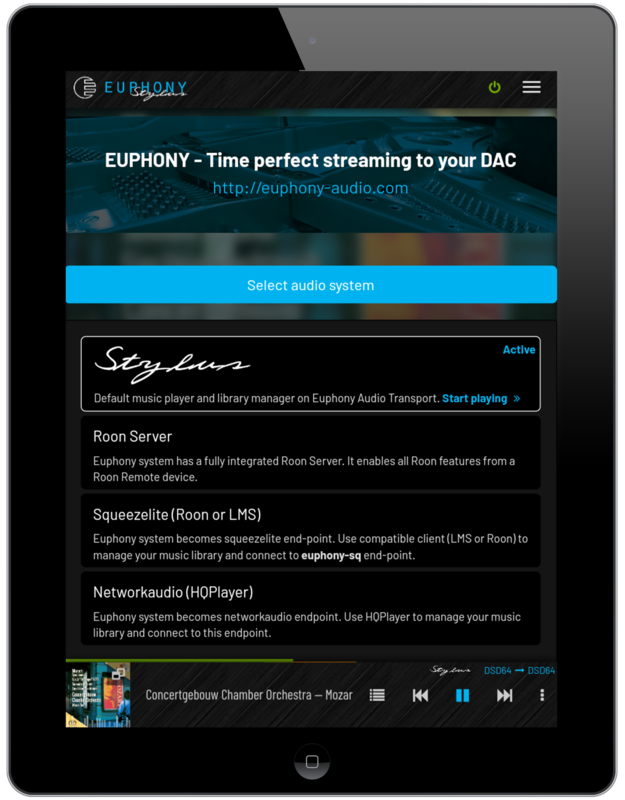 EUPHONY operating system enables the best possible transmission of digital music files to a USB DAC. 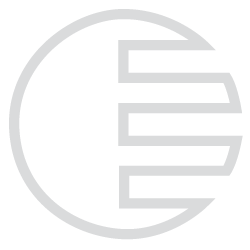 Unlike the conventional operating systems (Windows, OS X), Euphony is concentrated only on music playback and allows no interruptions to the music data flow. Since no audio player matches the quality of Euphony OS, we have developed STYLUS – perfectly tuned PCM / DSD player and library manager for Euphony OS. The combination that raises the quality of digital audio playback to a level unimaginable with standard operating systems and audio players. Roon and HQ player license owners can enjoy the full benefits of Roon server and HQ player on Euphony OS. You will be amazed by the sound from your USB DAC coming from this highly optimized system. Euphony Stylus is the finest phono cartridge for extraction of the subtlest details from the digital grooves of your music library. It will feed your DAC with the warmth and depth of the vinyl era.